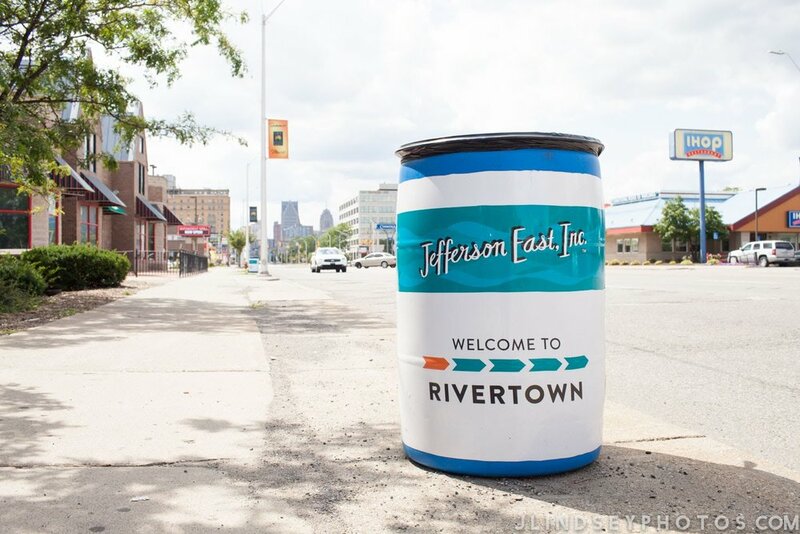 Clean and Safe — Jefferson East, Inc.
JEI works to foster services that will drive a positive impact in the neighborhoods along the East Jefferson corridor, empowering residents and business alike as they continue to take action to keep the neighborhoods beautiful and safe. 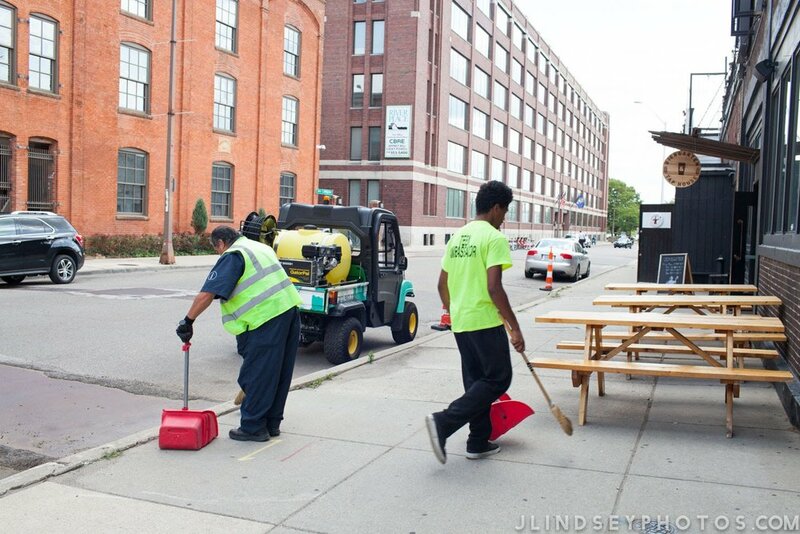 JEI keeps the East Jefferson corridor and Rivertown District sidewalks and streets free of debris, brush, and rubble, with high-quality cleaning services that are supported through a partnership with the Downtown Detroit Partnership (DDP) and Business Improvement Zone. 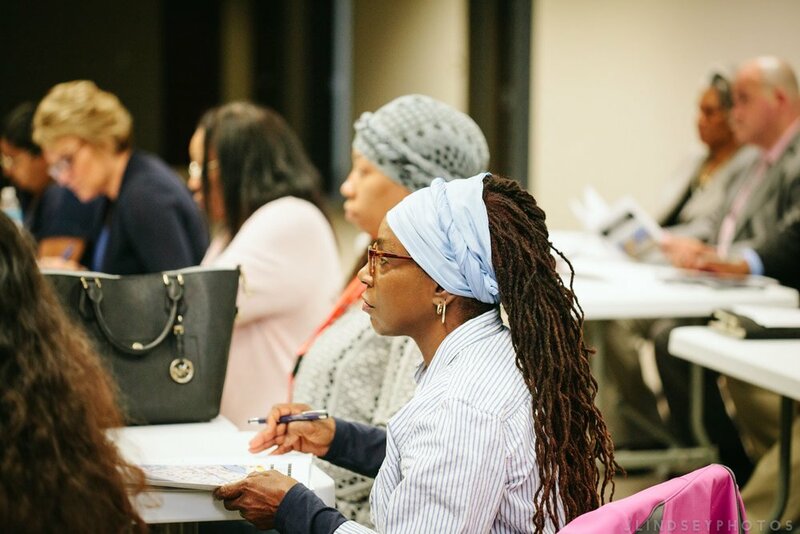 JEI works to reduce and prevent crime in partnership with the Detroit Police Department (DPD) and Wayne State University’s Center of Urban Studies to help address and carefully monitor crime trends. Supplemental hours of police patrols with off-duty officers. Monthly CompStat meetings to discuss and strategize around community policing. Deployment of the JEI AmeriCorps Urban Safety Team – a program designed to empower Detroit residents and businesses with crime reduction tools and strategies. Domestic violence advocates in the 5th and 7th Precinct to support and assist survivors. JEI raises $100,000 annually from a handful private individual and corporate donors. With your help we can continue to provide critical clean and safe programs and services to improve the neighborhoods.